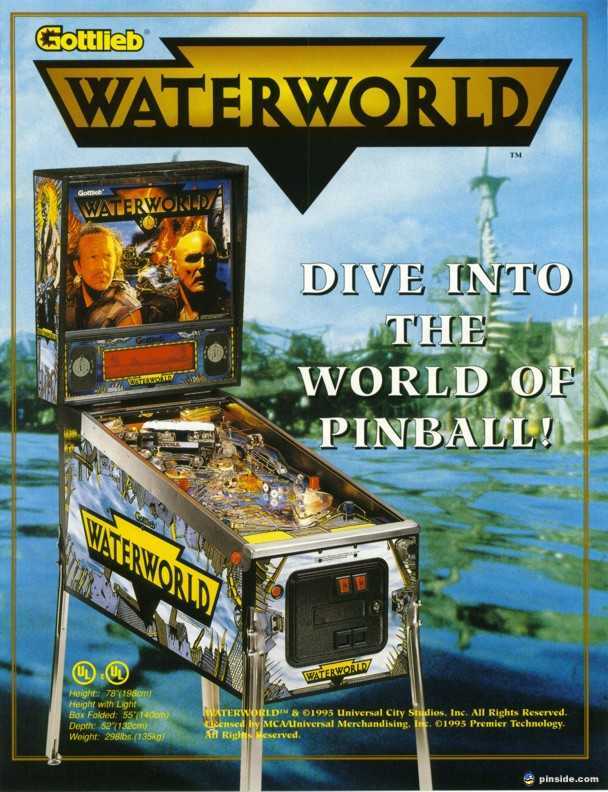 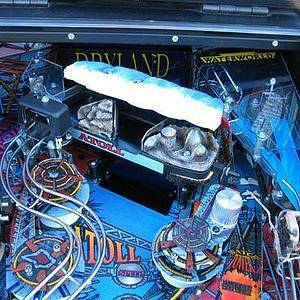 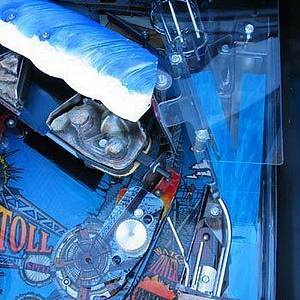 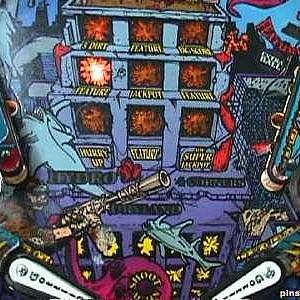 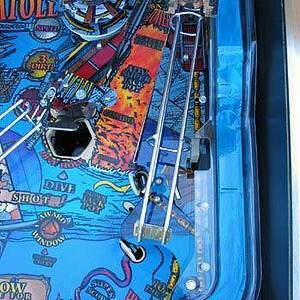 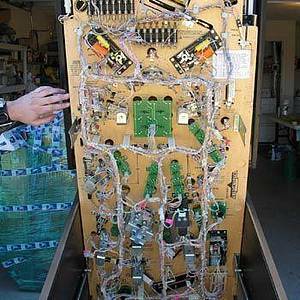 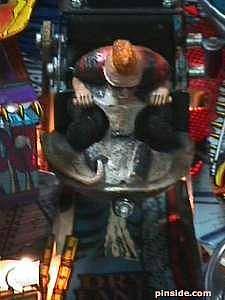 Waterworld is a pinball machine from August 1995, manufactured by D. Gottlieb & Co.
"There’s more where that came from!" 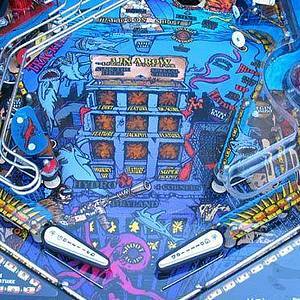 This game has received 52 approved Pinsider ratings and currently has a rating of 6.802 out of 10. This game ranks #296 in the Pinside Pinball Top 100. 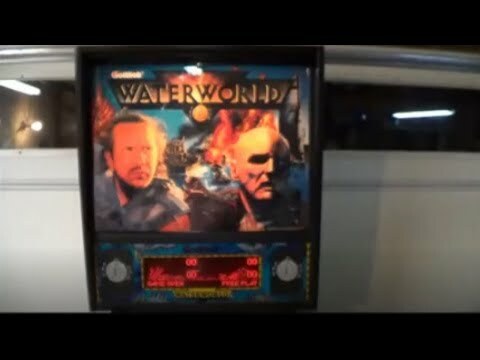 59 Pinsiders have this game on their wishlist. 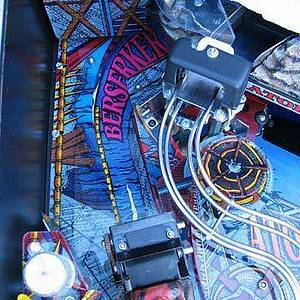 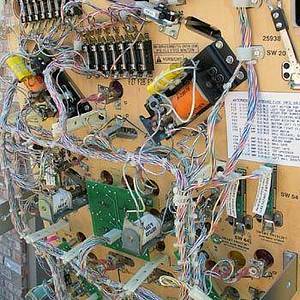 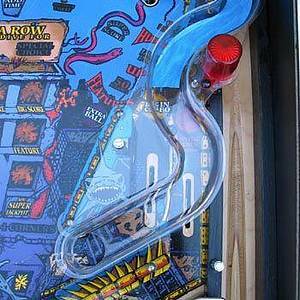 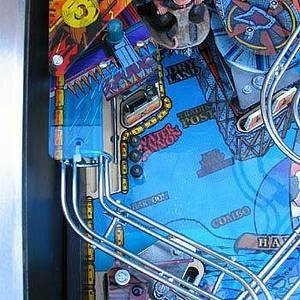 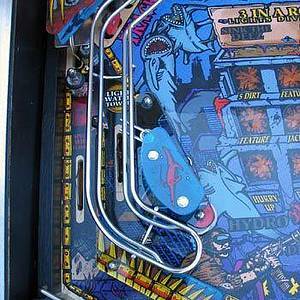 20 public locations known where you can play this machine. 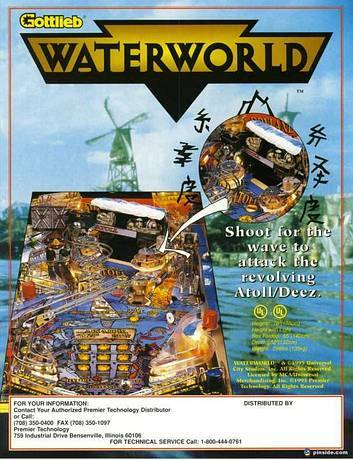 Gottleib Waterworld Club -- Watcha got to trade for some Dirt?